Driving the car without knowing the destination has always been the challenge for driver. You got to do with an extensive travelling job, but sometimes fall in absolute disarray to make the way to your desired address on time in this fast changing metropolis? Hold your breath, in Hong Kong, you may not know that you have a Dutch friend to spread helping hand for you. TomTom NV is a Dutch company best known for being a global leader in navigation and mapping products, developed the app for us in the city tender their support. The world of smartphone where everything is done smoothly, there is an app which developed by TomTom NV like TomTom GO LIVE 1005 that performs its allocated task well, which is highly commendable. 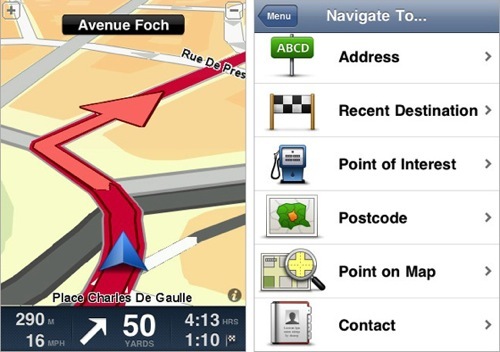 The maps could be updated lifetime for free of cost with TomTom. It has the TomTom Home software which aids in updating and synchronizing data from a Mac or a Windows PC on connecting with it through a cable or Bluetooth. The price tag of this product will definitely not pinch you in pocket. TomTom was not at peace even when the competitors could not reach the potential of the HD Traffic. The company, basically, added a new design of routing technology with the GO LIVE 1000. It is a debugged menu structure, which has resulted in the GO LIVE 1005, taking the world into a new surprise. Since the advent in 2009, TomTom has got better over the years. 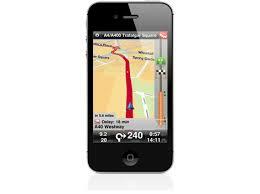 People can look for hotels or pubs near a destination clicking on to the navigation software. As soon as you reach the destination, a “street view thumbnail” appears on the screen. 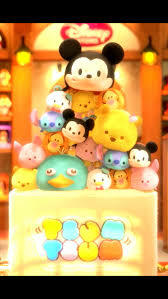 Disney Tsum Tsum is a popular plush toy line which has quickly become a mobile app in Japan. It’s a fast puzzle game which keeps the players on their toes. Tsum Tsum is engineered very carefully but it is easy to enjoy the game. Tsum Tsum resembles Bejeweled with the exception that instead of coordinating niblets aligned in a 90-degree patter, they are stylized Disney characters heads, perching in a precarious manner in a bowl. High scores are achieved in this game by coordinating three or more sets of these afore-mentioned characters. The aim is to annihilate as many characters as possible which in turn help to collect more points. 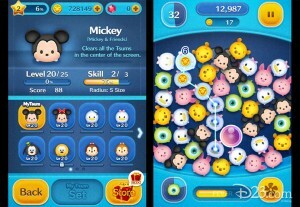 If the player eliminates five or more Tsums in one go, coins are issued. And if seven or more are eliminated then the player receives the “Magical Bubble” as token that serves as the games amplifier. App also given the choice of twenty-nine different Disney characters. This can also use their skills to get some special abilities like increase time or annihilate Tsums at the centre of the screen. It might seem very easy to coordinate the huge chain of character but the time allocated just sixty seconds, which doesn’t allow you to plan out chains of combinations. At best you can prolong your time just by few seconds if you are lucky enough to create a massive chain of combination. 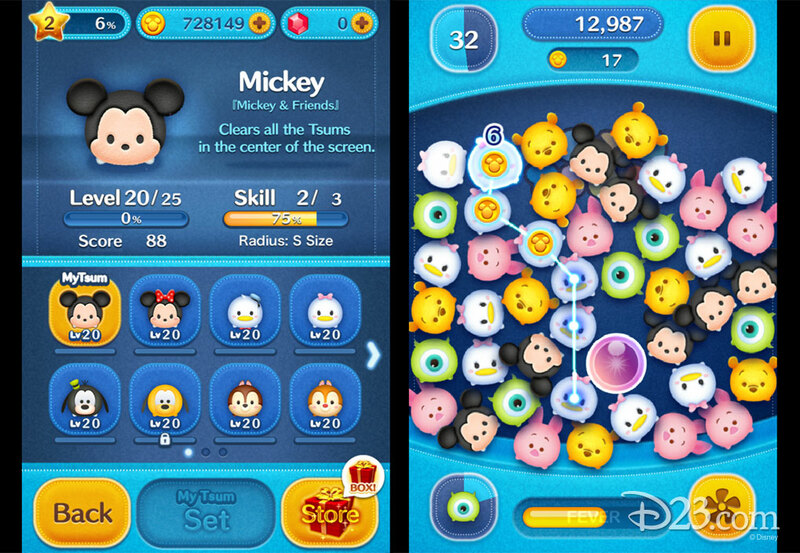 You can also choose a character to be your My Tsum, which has abilities for battle. Moreover you can collect different characters from the blind box. It also has the premium boxes in which the great characters inside and it worth about 30,000 coins. 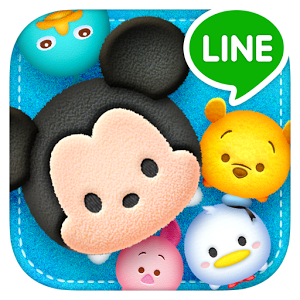 Tsum Tsum can connect to LINE. The game suitable for kids and adults. Adult players can enjoy the social features like competing for high scores or sending virtual gifts to friends. The format is quite refreshing but also has the usual plot. The game can be quite chaotic if there are no rows. Also inconvenient gaps are created by the orbs falling down in odd positions. It has the potentiality of making the game quite challenging but Line has made it too easy by giving pointers. This takes out the thinking element out of the game. What really makes the Tsum Tsum popular, is its impeccable visuals including the cutest of stuffed orbs, lots of color and action to keep your attention going. The back ground music and sound effects are top notch. Tsum Tsum is certainly targeted at a younger audience but with such cute characters, riotous action I see no reason why an adult should not fall in love with this game too. Smartphone is seven years old and yet, when it comes to designing mobile applications, but still barely scratching the surface. And we should see how technology unleash great potential. Mobile app has simple goals: Capture and keep the reader attention, and repeat the process. Pretty straightforward. But not that simple in the real world. Distraction is just one icon away; any weakness in functional or graphic design can be lethal. For the developer, the apps screen is the most challenging they even seen. But how to be the successful apps design and how the apps could be amazing in the future?